Old Digital Cameras is a collection of, well, old digital cameras. 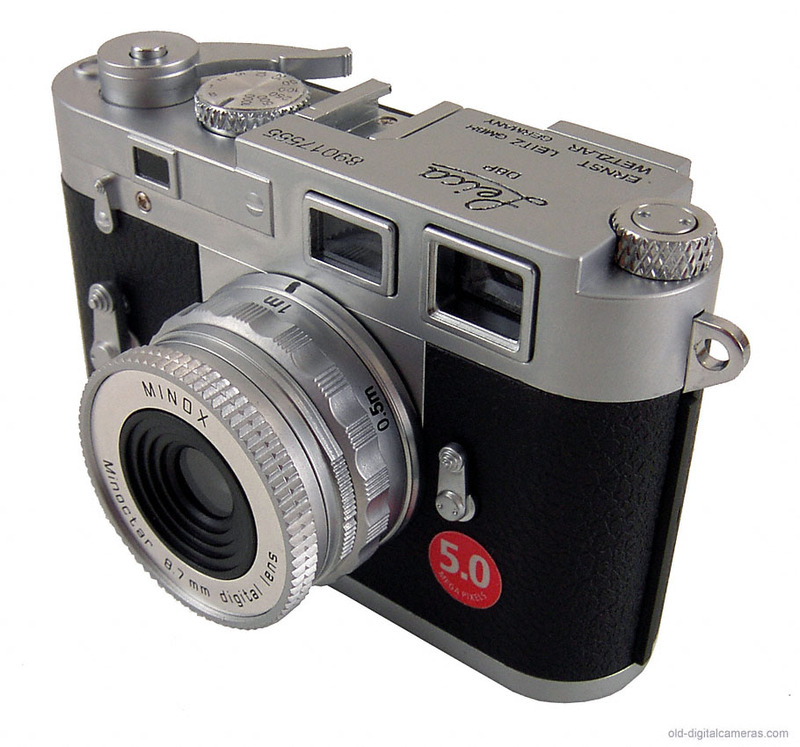 Models go back to 1996; pictured here is Leica's 2006 digital M3, which was obsolete within months and is now worth about a tenth of the film original. - Upload a user manual or a driver.